Mannerhiem, or by his full name Baron Carl Gustav Emil Mannerheim (1867-1951), is known to be one of the most influential figures of the 20th century in Finland. He started his military career in the Russian Army, during the years when Finland was an autonomous part of Russia. Finland declared its independence in 1917 but shortly after a civil war broke out between the reds and the whites, Mannerhiem was appointed military chief of the whites. During World War II Mannerhiem was appointed the commander in chief of the Finnish armed forces and led them to victory against the Soviet Union. Once World War II was concluded Mannerhiem was elected president and served for two years. He died shortly after in 1951. His statue of him riding a horse on Mannerhiemtie was unveiled in 1960 after public donations were raised. Including the pedestal the statue is 11.7 meters tall and can be seen easily from the first floor of the Kiasma museum it stands out the front of. This isn’t the only memorial to Mannerhiem in the city, there is also the house where he lived which has been preserved and turned into a museum, as well as his grave in Hietaniemi Cemetery. Looking for a new angle to photograph the statue I went inside Kiasma Museum. Photographing the statue from inside would allow me to include the work of Mona Hatoum’s which is currently in the museum. Her work often features maps and globes, below is a great example of a world map made from hundreds of marbles slightly modified to fit the space. Another of my favorites is a globe with the continents outline in red lights called Hot Spot. The Great Ocean Road is a 243 km (151 miles) stretch of coastal road in the south of Victoria. The road runs between the small towns of Torquay and Allansford. It was built between 1919 and 1932 by returned soldiers and is dedicated to the memory of those killed during World War I, the road is the largest war memorial in the world. The Great Ocean Road passes through some of the most unique and varying landscapes in Australia. Over its short 243 km you can see coastal cliffs and rock formations, rain-forest and beaches. 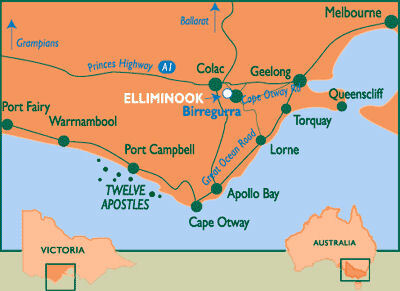 Due to its attractiveness and its closeness to Melbourne (about an hours drive) it is a very popular stop for tourists. Because of that they have to remind drivers on which side of the two laned road they should drive. Over the next few posts I will be showing you a few examples of the amazing scenery you can see along the Great Ocean Road including London Bridge, The Twelve Apostles and Cape Otway. 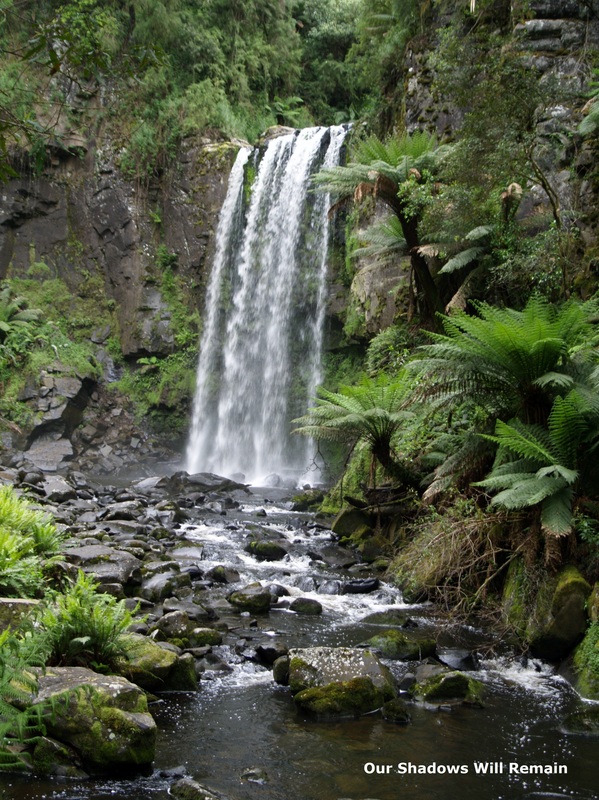 But for now enjoy the rain-forest scenery of Hopetoun Falls. Read the next post in this series The Twelve Apostles. While in Australia I travelled as much as possible but still it wasn’t enough. I went from Melbourne to Perth, Adelaide to Darwin, crossing the whole country twice. There was still more to see so I went from Melbourne to Brisbane, then Brisbane to Cairns which unfortunately was cut short at Rockhampton due to extreme floods. Rockhampton was 26m under water for weeks, there was no way round. I left Australia slightly unfulfilled. I had done as much as I could but still I was missing something. I never made it to Cairns or to the Great Barrier Reef. I would have loved to have travelled the west coast from Perth to Darwin but there just wasn’t enough time. Now there is a reason to return. This post is an introduction to a series of posts about Australia that will follow. I will share with you my travels, experiences and photographs. They can be used as a guide but also to learn about a country we know very little about. A relatively knew country with a very old history. 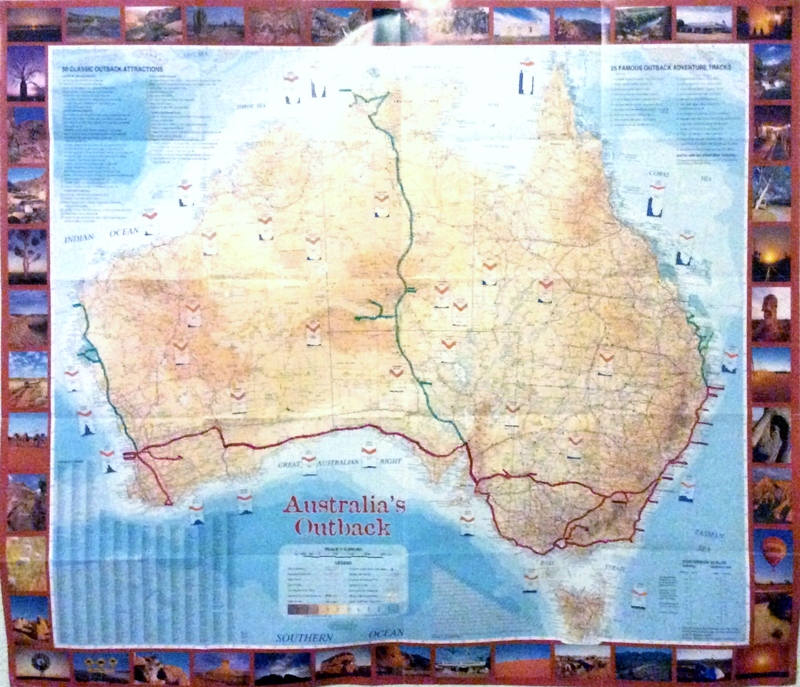 If you are thinking about making a road trip in Australia there is a good article to read about which coast to drive. I have always wanted to drive the west coast as it is currently off the beaten track but it looks like that we will change as the east coast gets more popular and crowded.